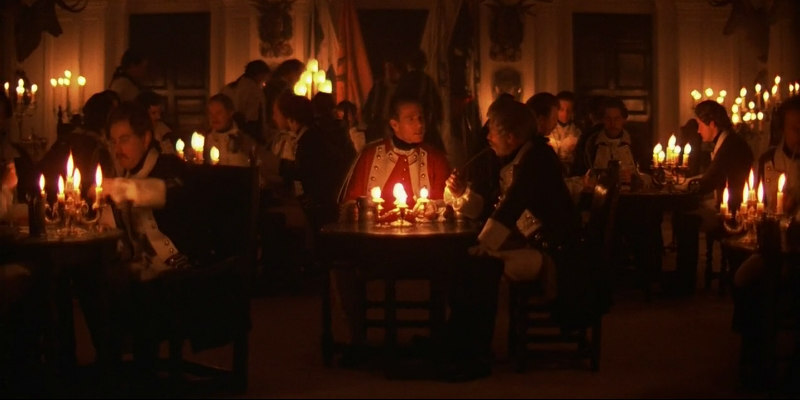 A new video looks at how Stanley Kubrick broke technological ground to capture the images of Barry Lyndon. With Barry Lyndon back in UK cinemas, the British Film Institute have been releasing a series of videos looking at various aspects of the film's production. The latest examines the necessary breakthroughs in technology Stanley Kubrick made in order to deliver his most visually stunning film.